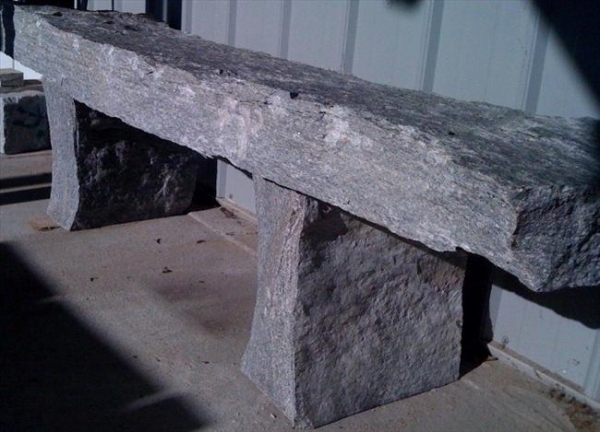 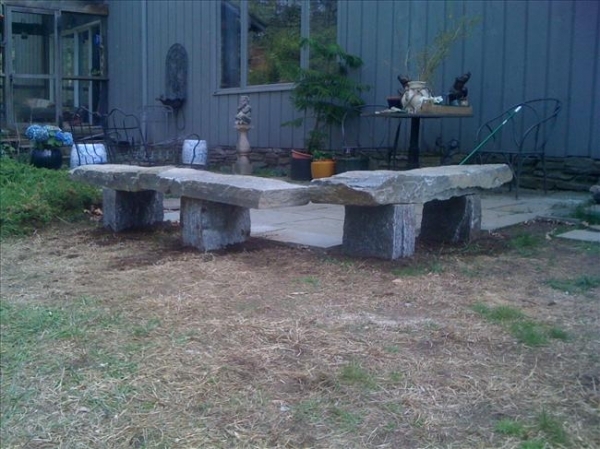 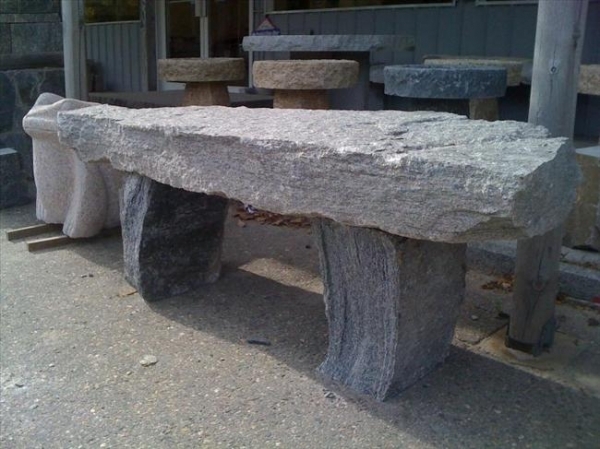 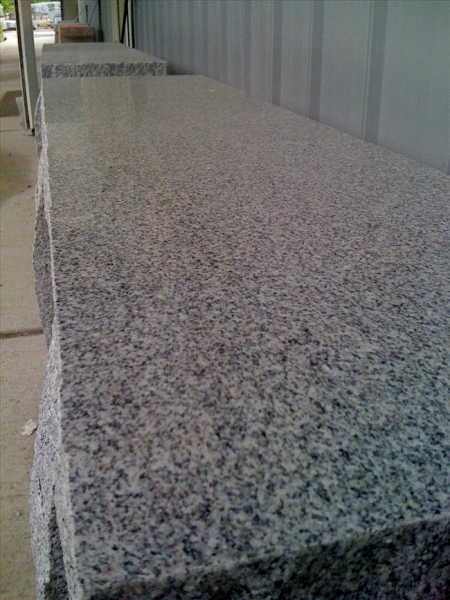 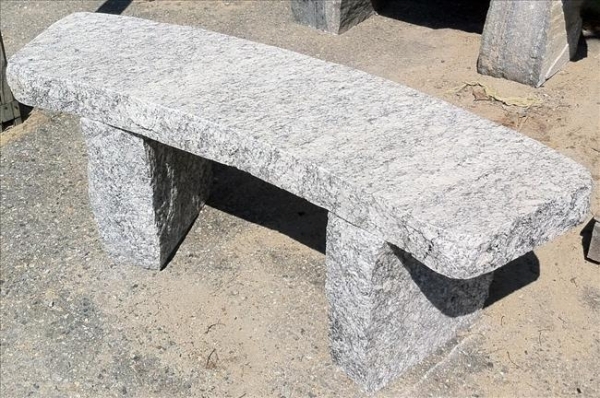 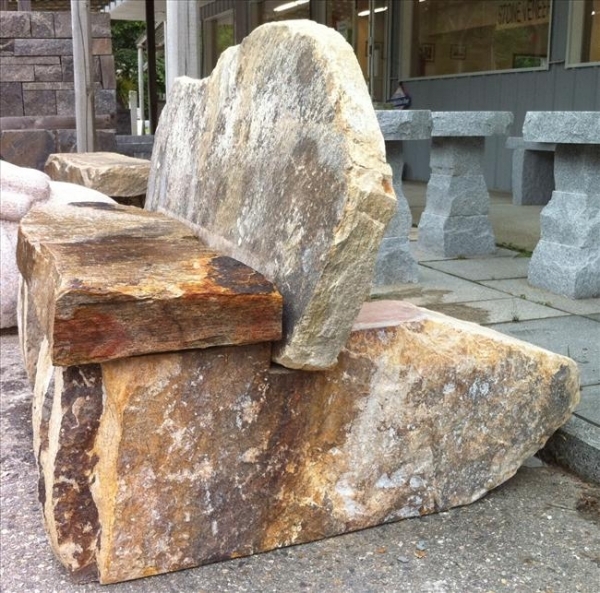 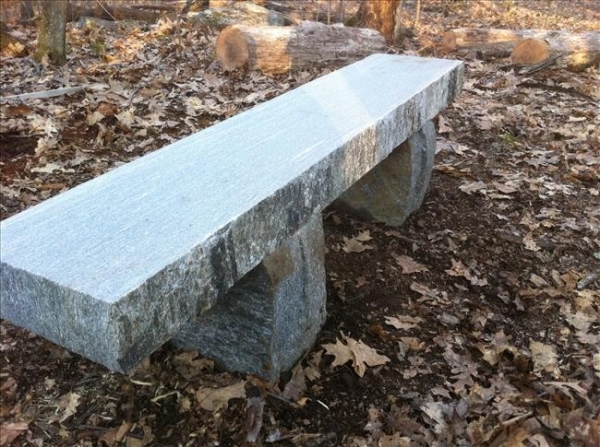 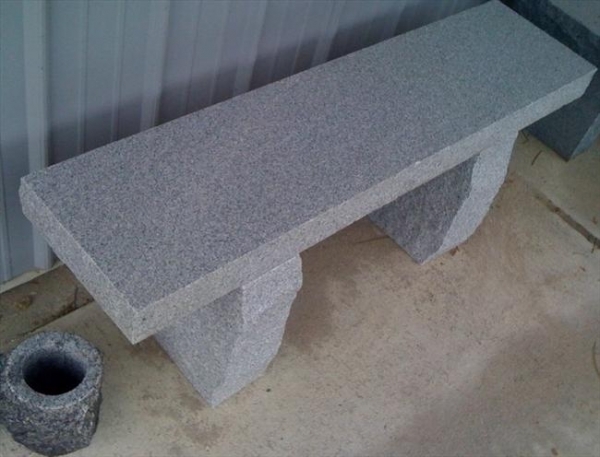 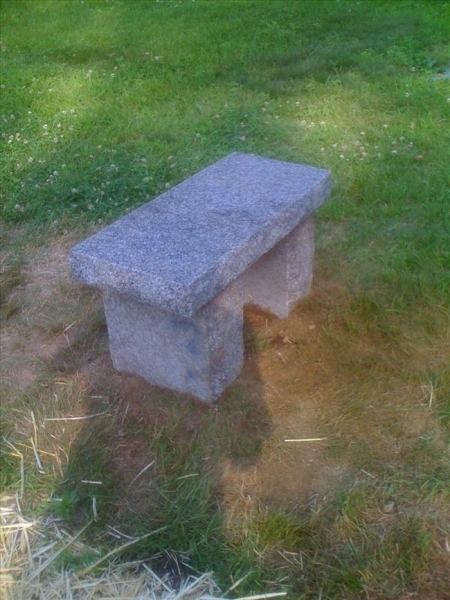 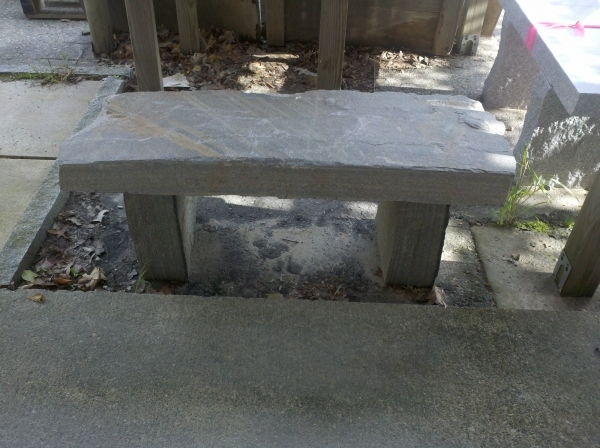 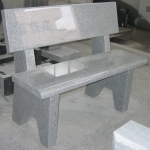 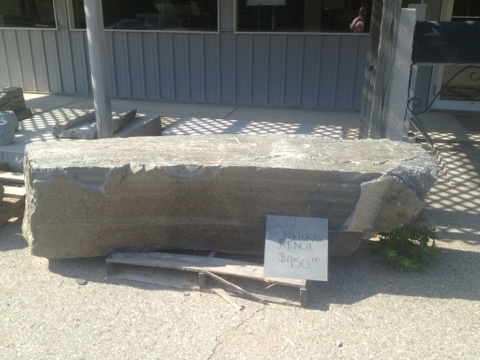 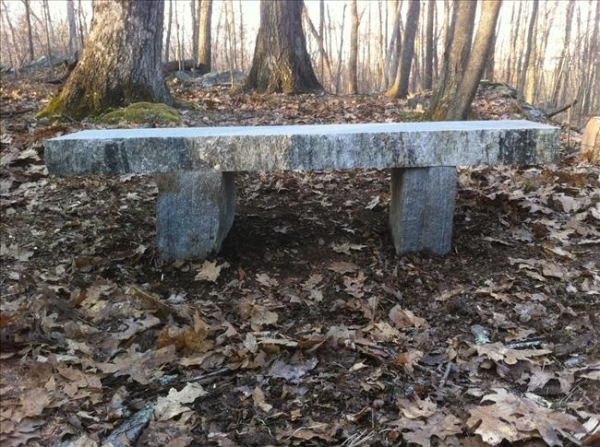 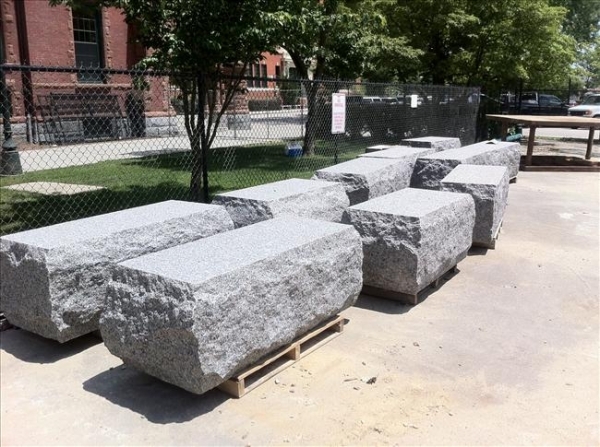 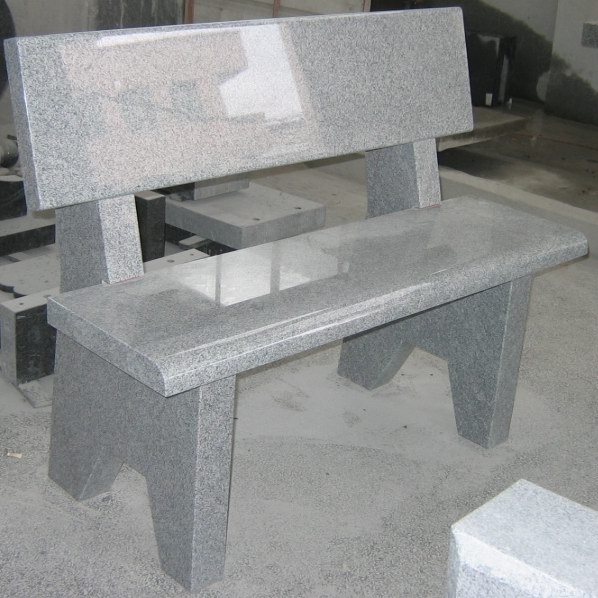 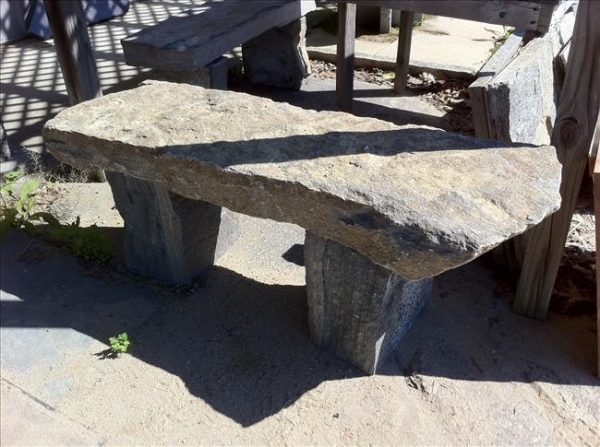 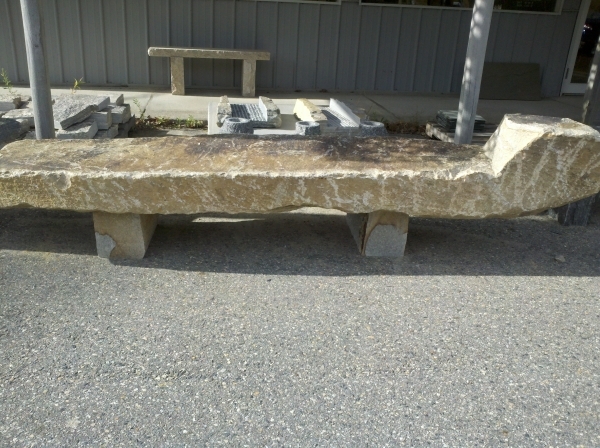 Granite benches provide a focal point for any garden. 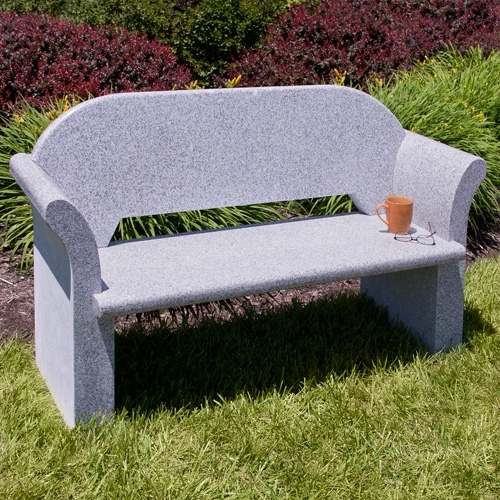 They can be left out all year round and are functional as well. 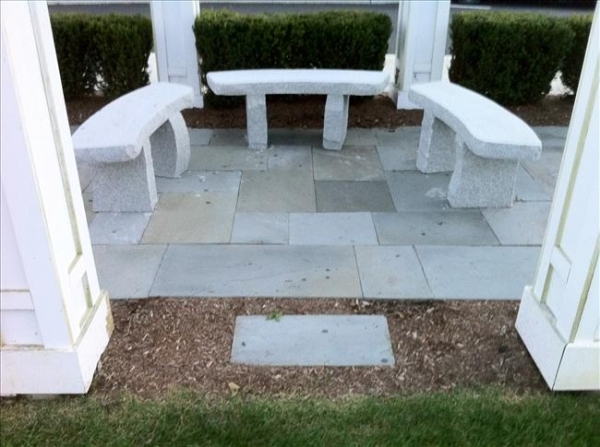 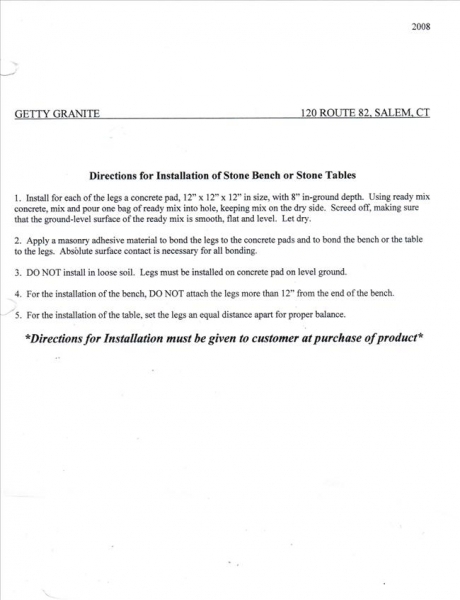 All benches come in three separate pieces. All benches can be custom engraved.